Employers looking to ensure that reward packages for existing hearing professionals are correctly aligned to assist retention rates in an increasingly competitive market place. Hearing professionals weighing up the pros and cons of employment versus practice ownership or collaboration in a joint venture partnership of franchise opportunity. Audiology Business Central will collect data via an online questionnaire hosted between Monday 4th September and Friday 27th October 2017. Total compensation in any other form (such as professional fees BAA, BSA etc. Please contact Dan Williamson at Audiology Business Central to register your interest in taking part or hearing about the findings. 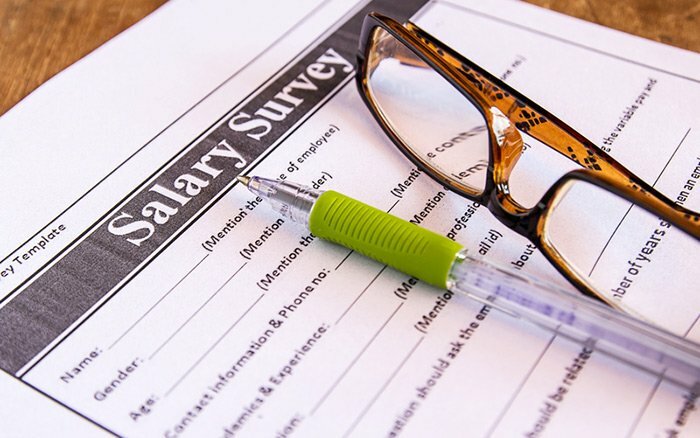 As an added incentive, one person taking part in the salary survey will be selected at random to receive bespoke business training or business consultancy worth over £1,000.